We believe peer mentorship is key in teaching and empowering young people to navigate the waters of entrepreneurship. BITS programs are guided by peer mentors who offer participants with individual, personalized support in their areas of business. As an organization, we are committed to providing all entrepreneurs who receive training and financing through BITS with a mentor and, ultimately, a better chance at success. Our mentors provide advice, support, and encouragement, to help youth remain focused on what is important for the success of their business. 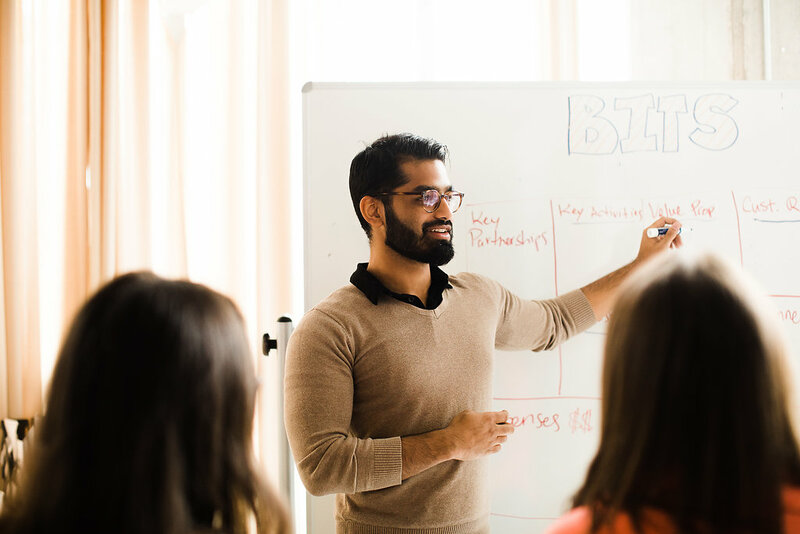 Besides guiding participants to prepare a business plan, BITS mentors also work to build participants’ confidence and knowledge to succeed in the business world. BITS mentors are young professional entrepreneurs, business graduates, and successful BITS alumni who, as we like to say, ‘keep business in mind and community at heart.’ Our mentors are business-savvy, open-minded individuals who are always up for a good challenge. Mentoring with BITS brings the satisfaction of seeing the next wave of young people succeed. 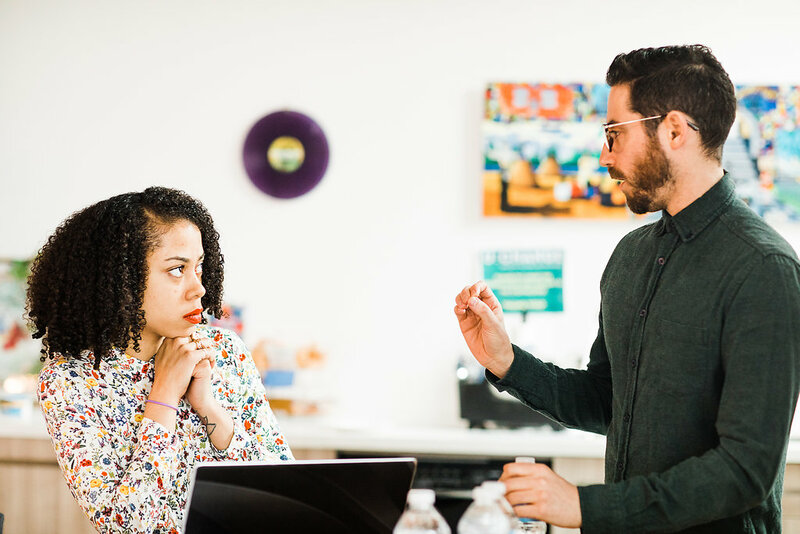 Mentorship allows you to share your journey with an engaged audience of entrepreneurs, guest speakers, and fellow mentors, often giving rise to unique networking and collaboration opportunities. It’s also a chance for you to learn about the latest trends and tools in entrepreneurship and use that to further support your own business aspirations. Interested in becoming a BITS mentor?